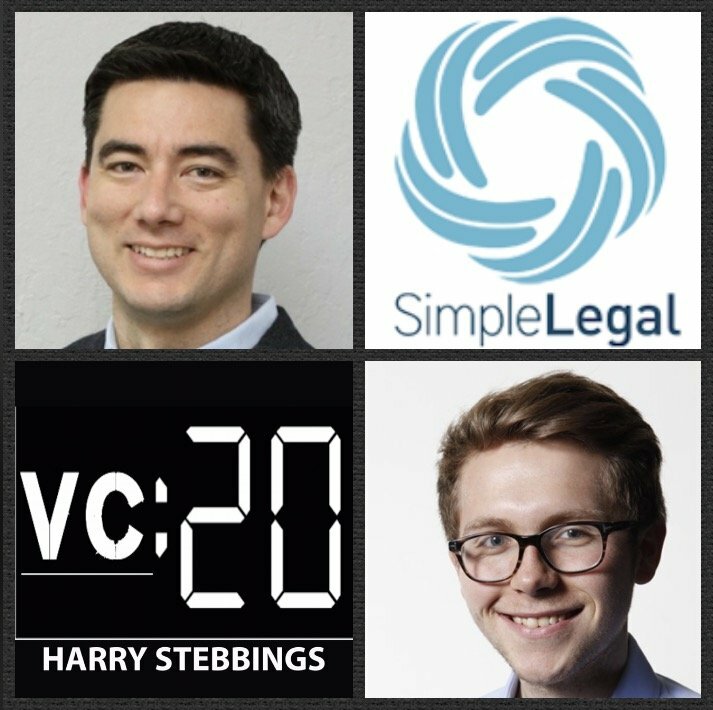 Nathan Wenzel is the Founder & CEO @ SimpleLegal, the startup that helps legal operations reduce legal spend and improve operational efficiency. They recently raised their $10m Series A led by leading SaaS investors, Emergence Capital with participation from our favourites in the team at Susa Ventures and Rincon Venture Partners. As for Nathan, prior to founding SimpleLegal he spent time in consulting and as a Partner @ BI analytics firm, Edge Solutions. 1.) How Nathan made his way from consulting to BI analytics to founding one of SaaS’s hottest “overnight successes” in SimpleLegal? 2.) Why does Nathan advocate for the slow and steady approach in startups? What type of business does this make sense for? Does this not go contra the traditional theory of move fast and break things? 3.) Nathan has said before that “most bay area millennials have not seen market corrections”. How does Nathan’s experience seeing these corrections affect his running of SimpleLegal? Why does Nathan think we have an impending market correction to come? 4.) Why must founders always know the day that they will become profitable? How does that change the way they operate and strategise the running of the business? Why is it also crucial for them to know their zero cash day? 5.) What did John really look for in his investors? What questions should founders ask potential investors pre-investment? How would John look to improve his fundraising process for the Series B? As always you can follow Harry, The Twenty Minute VC and Nathan on Twitter here!